Ilbono is a hilly town in the province of Ogliastra, between Tortolì and Lanusei, on the foothills of the Gennargentu mountains, surrounded by olive groves and vineyards. 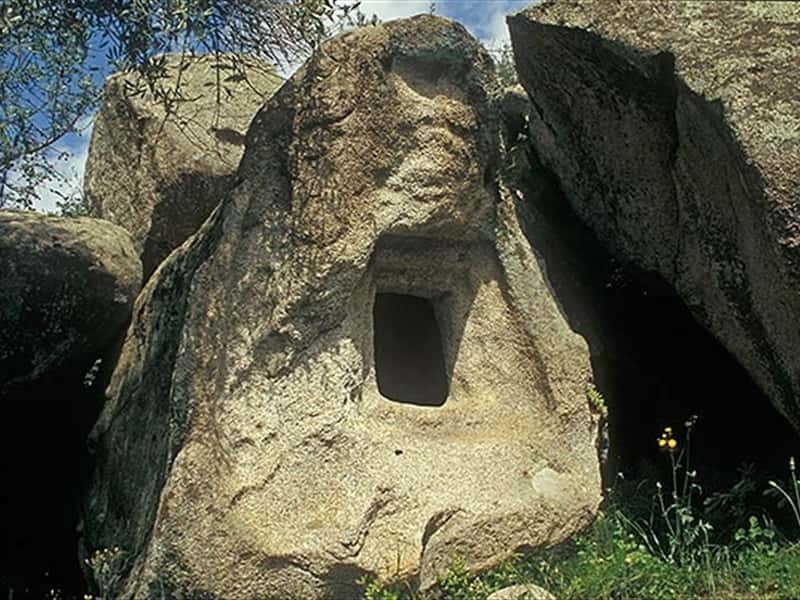 Although the place name, of pre-Roman origin, was documented for the first time in 1341, the area was inhabited since the III millennium BC (megalithic structure, menhir and domus de janas). During the Middle Ages Ilbono was incorporated into the Cagliari Judge; then it passed under the control of the Visconti family and the Gallura Judge. It was given in fief to Berengario Carroz and annexed to Quirra county. The city center developed around the main square, called Funtana de Idda, from which depart all the streets of the town, some narrow and cobblestone and other wider in order to allow the passage of wagons in the past, overlooked by wonderful wrought-iron balconies, wooden doors and windows without glass. - Tarè Mount, not too far from the city center and easily reachable via a new road, is covered by lush vegetation; there are also two natural springs. This town web page has been visited 12,661 times.